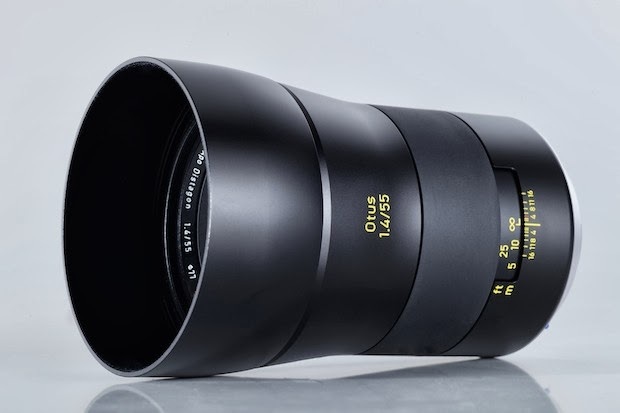 Zeiss, the German optics manufacturer has announced a new Manual Focus 55mm f/1.4 lens. It will be rather expensive, like all their other offerings. The lens is offered in Canon and Nikon mounts, price is $3,999 and availability is scheduled to start around November, 2013. Click here to get detailed information on the Zeiss website.